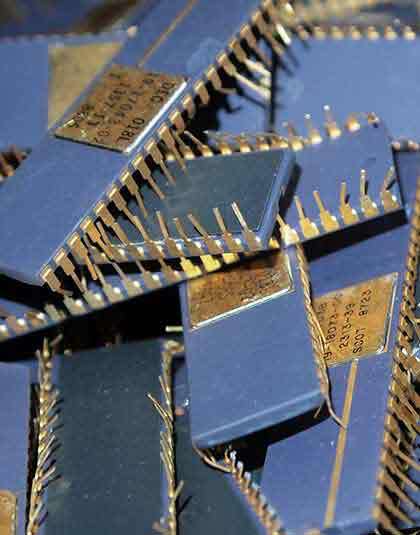 Customers throughout the United States contact us when they want to sell platinum scrap in all forms direct to the processor. 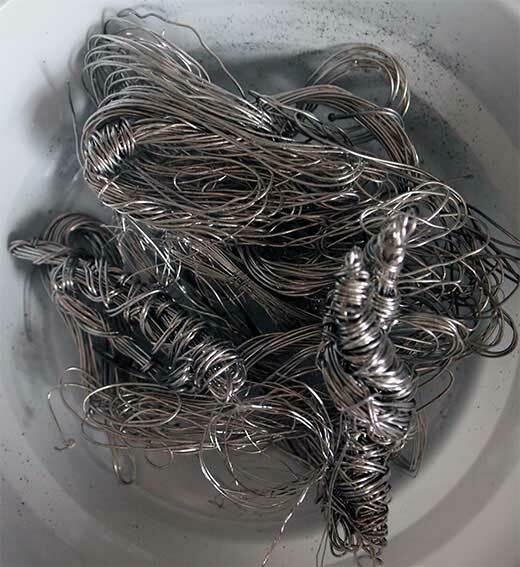 Every day, customers across the United States tell us that we pay more than anyone around for their platinum wire, platinum fuel cell scrap and all forms of overstock material containing platinum. 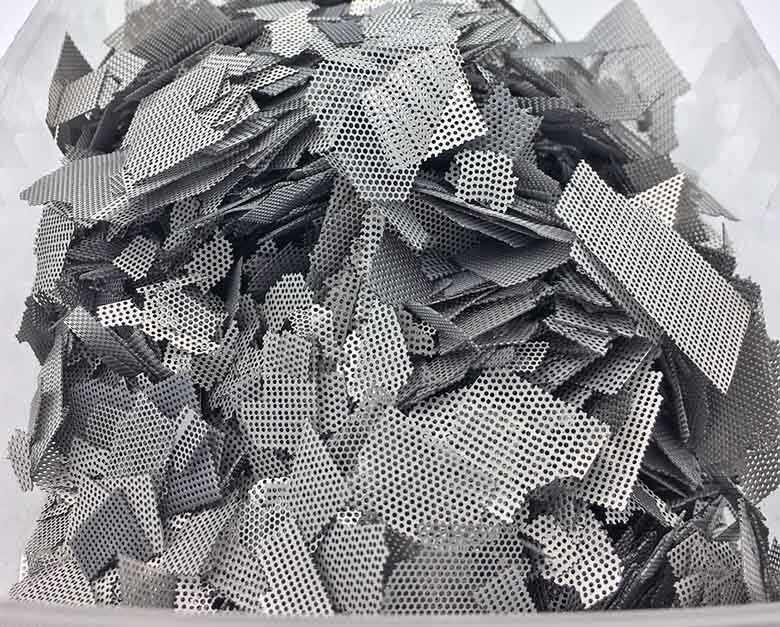 We buy platinum scrap in large lots and small lots from companies and individiuals who wants to sell their platinum scrap direct to the processor. We buy and process fuel nozzles, platinum coated turbine blades, platinum coated turbine vanes, after burner liners and heat exchangers containing precious metals from customers as far away as Texas, Georgia, Washington and New York from our Massachusetts and Florida precious metals buying and processing locations. 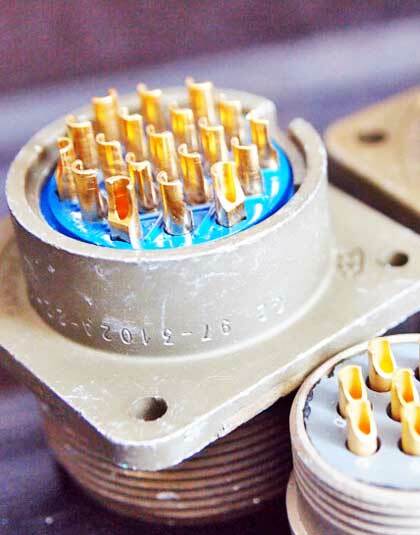 We also buy iridium bearing material often found in electrical contact points and high temperature devices. You will be promptly compensated in cash or when possible in gold and silver- with terms to fit your lot and your specific needs at the best rates available. When you sell your platinum scrap to us you will be selling your material processor-direct - no middle-people, no agents or resellers. We do our own precious metals metals processing. We buy any material containing platinum. Customers across the United States trust us to pay top-dollar for their platinum scrap. We buy and process platinum in all forms. Customers as far away as Texas and California contact us to ensure that they get paid more for their platinum industrial overstock scrap. We do our own platinum refining and processing so that we can pay you more for your platinum overstock scrap than anyone around. We have been in business since 1945. 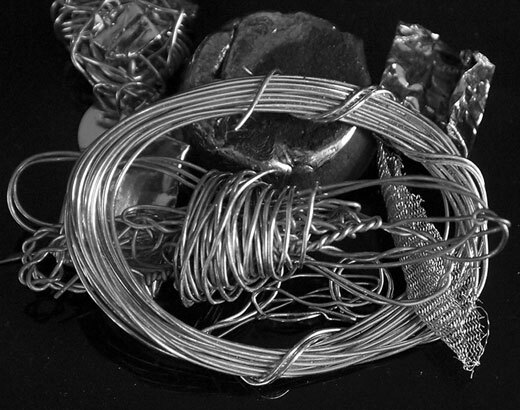 We buy and process platinum fuel-cell scrap, platinum crucibles and platinum wire. Every day, customers throughout the United States tell us that we pay more than anyone around for their platinum industrial overstock scrap. Excellent! Top Notch! Will definitely do business with them again. Paid top dollar of all the platinum buyers I contacted. (Called about 6 places in the New England States.) When I spoke with PMRS, I was immediately connected with the person who would handle my transaction from start to finish, which is so nice to have one point of contact. I was instructed to print out a simple form and include it in the mailing of the platinum I was sending to them. I have nothing but praise for them. I shipped my platinum to them, and the day they received it they called to confirm receipt, and confirm our agreement and details. 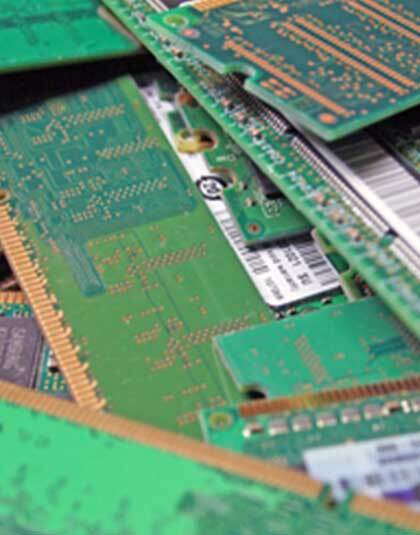 If you want to sell platinum industrial scrap, then sell your material direct and get paid more. Every day, customers throughout the United States tell us that we pay more than anyone around for their overstock platinum industrial scrap. 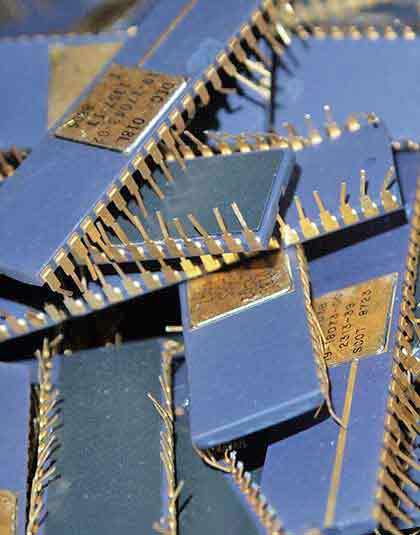 We buy and process gold plated ic chips and gold plated electronic scrap in all forms.